Our expert fitness guides have the week of your life all planned out. Turn up and let us show you a week of fitness, fun and incredible food. 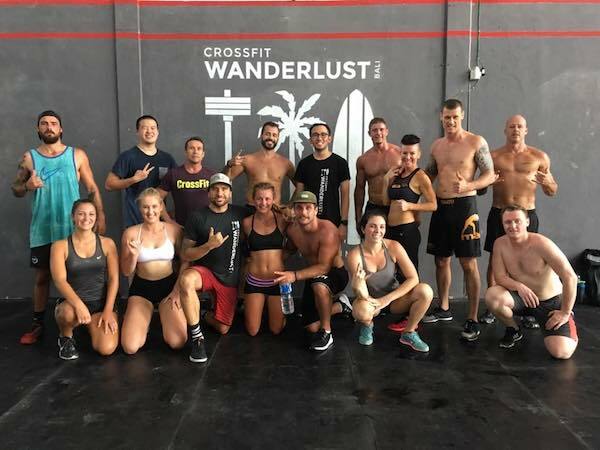 Hosting fitness sessions at Bali’s CrossFit Wanderlust Facility. The largest and best equipped elite training center on the Island. 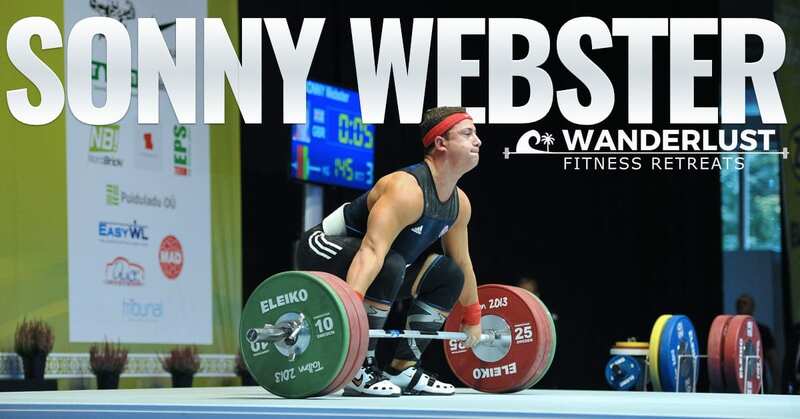 From Gymnastics to Olympic Weightlifting, it’s all covered. We specialize in offering a complete Box-Away-From-Box experience, where gym owners can provide their community a seamless group fitness holiday confidently. Joining this retreat was one of the best decisions I ever made. The healthy meals, beautiful culture, intense training, informative teaching, and fun adventures really created an entrée into beginning a new chapter in my life. Very grateful to have been surrounded by amazing hosts Kalli, Anna, Jake, and Dave! Also, lifelong friends, I met on the retreat! The group size was around 8 people so you really get one on one and quality time together. 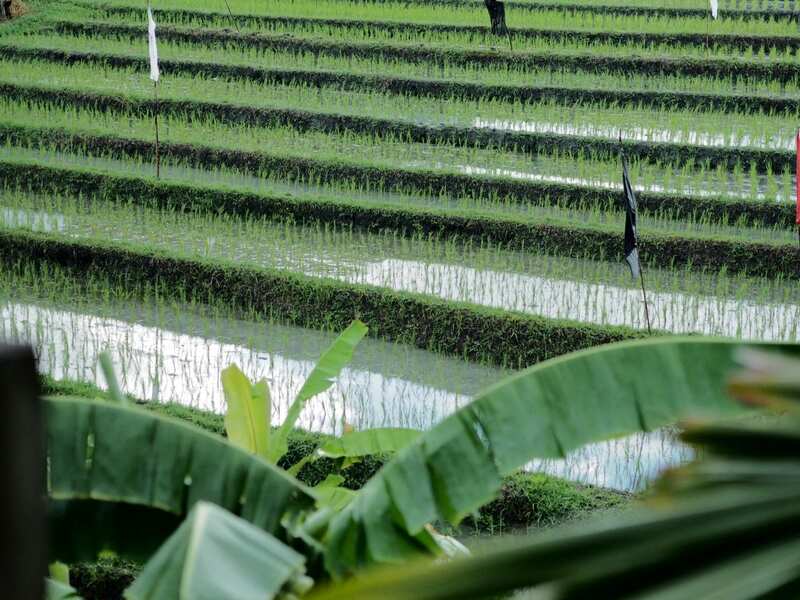 The entire experience was exhilarating especially being in Bali a very foreign culture to me. I highly suggest extending your trip and exploring the country after the week is over! I would definitely go on this retreat again it was such a wonderful time!!! 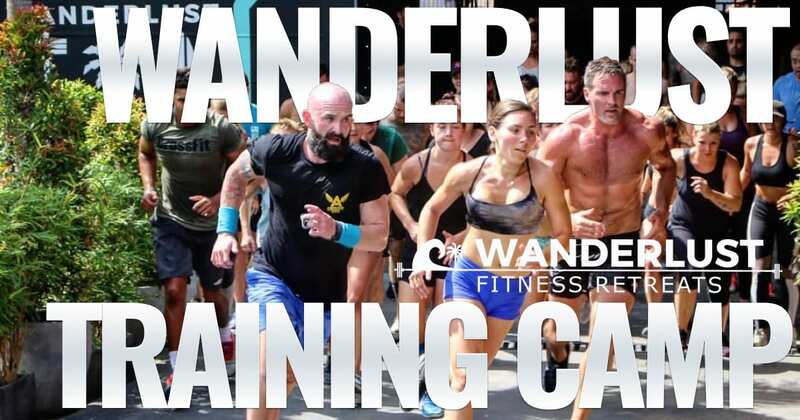 Attending Wanderlust Fitness Retreats in conjunction with Raw Strength & Conditioning was an epic experience. I was well communicated leading up and during the retreat which meant there was no need for me to worry about anything. The accommodation was first class and food cafes that were organised throughout the week offered fresh and healthy food. 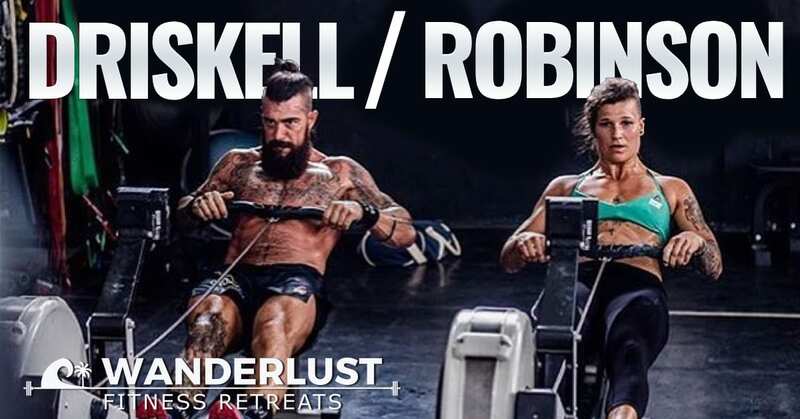 It was well organised and would recommend to anyone looking for a fitness retreat in Bali to check this team out. Thanks for a memorable week!! Fantastic trip. Highly recommended. Dave and Anna make sure everything is sorted for you. 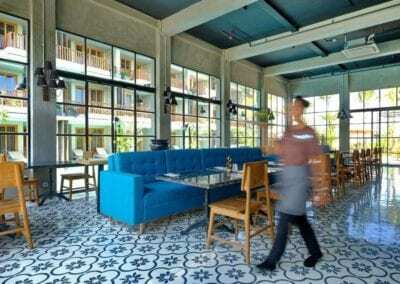 Amazing accomodation, sensational food, great training facility and of course some Bali sightseeing to top it all off. Great itinerary. What a week!! Thanks guys, see you next time!! I had high expectations and they were exceeded. Absolutely awesome week!! So grateful for the effort Dave and Anna put into making us feel like family and giving us the ins and outs of Bali. The accomodation, the training facility’s, and the itinerary made the whole trip a great experience. Highly recommend these guys! I had been wanting to go to Bali for a few years but knew I’d have to go by myself. Finding this retreat was perfect. I’m a cross fitter who loves to travel. These guys put together a great trip that balanced fitness with tourism. They took us too some beautiful sites, restaurants, bars, clubs but of course led us in some great workouts. We also had plenty of time to do what ever we wanted. If we didn’t know what to do all we had to do was ask any of the trip leaders and they had plenty of recommendations but I personally was perfectly content with a bucket of beer in lounge chair listening to the ocean during my down time (the resort was aaaaaaamazing!!). The last night was incredible, that’s all that needs to be said about that haha. Great friends were made, great times were had and most importantly it gave me a desire to back to Bali. Anna, Jake, Dave and Kalli thanks for all you did. This retreat was life changing for me! 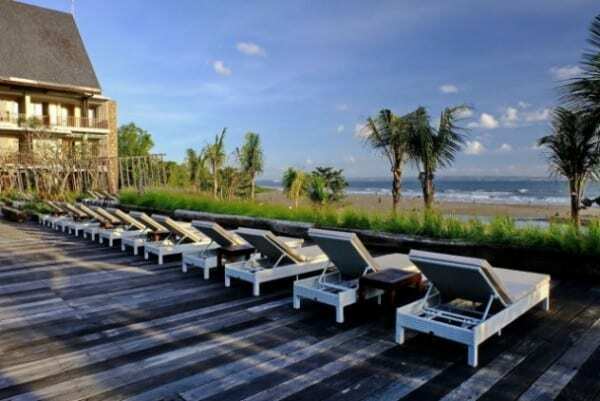 I’ve been to Bali so many times but it’s opened up a whole new world for me staying in beautiful Canggu. 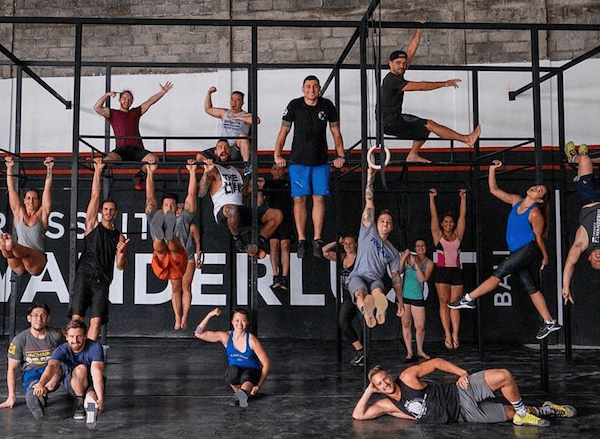 I formed friendships with people from all over the world, training at Crossfit Wanderlust every day, surfing, yoga and trying all the amazing organic cafes! The organisers and trainers of this retreat are the best people! Would seriously recommend getting out of your comfort zone and joining this retreat. Best week ever! 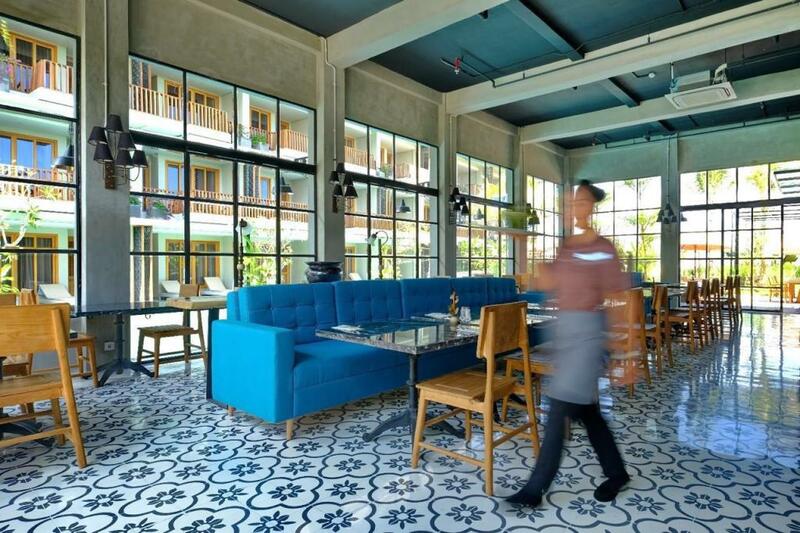 Stay together with your retreat mates in luxurious resort suites right on the beaches of Canggu. 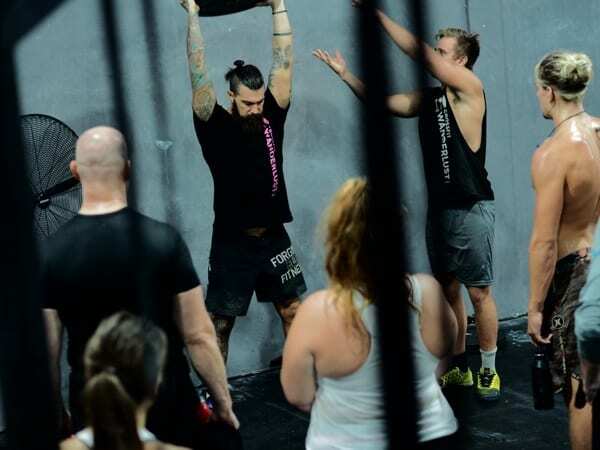 Your fitness will be challenged in a safe and controlled environment. 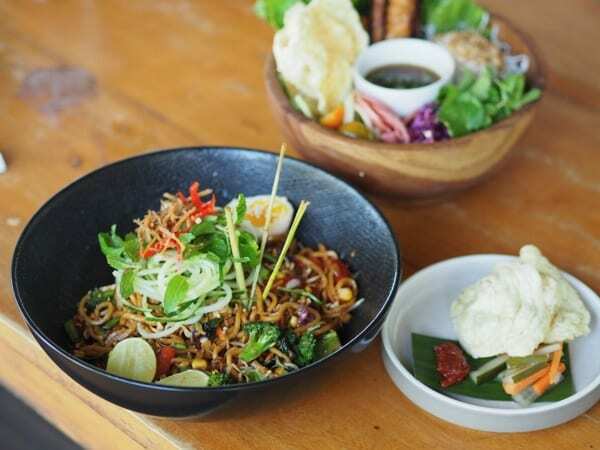 You are what you eat, and Canggu offers exceptional food options. Come hungry. Friends are forged in the heat of workout battle. Strangers in the start, best friends by end of day exploring life through epic adventures. Our training caters to all ages and fitness levels through multiple movements and scaling options. Chill, it’s part of the program. 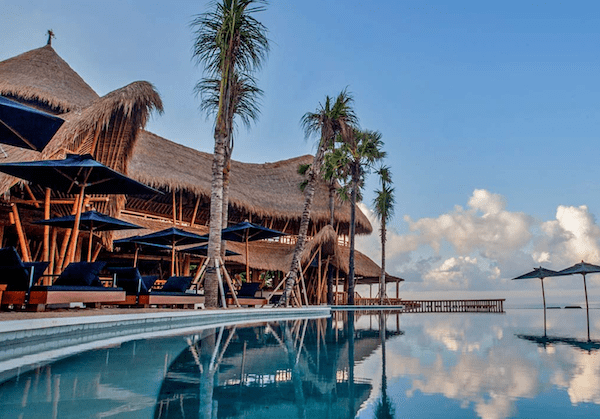 Bali boasts some of the greatest places to relax, catch a sunset beer or smoothie and let muscles and mind regenerate. 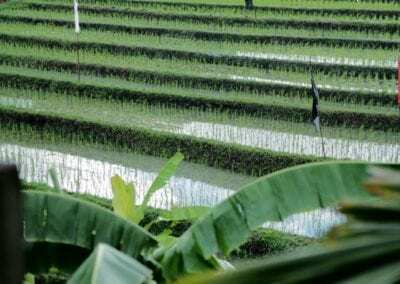 The best training, food and adventure Bali has to offer. Be First to Hear About New Trips!